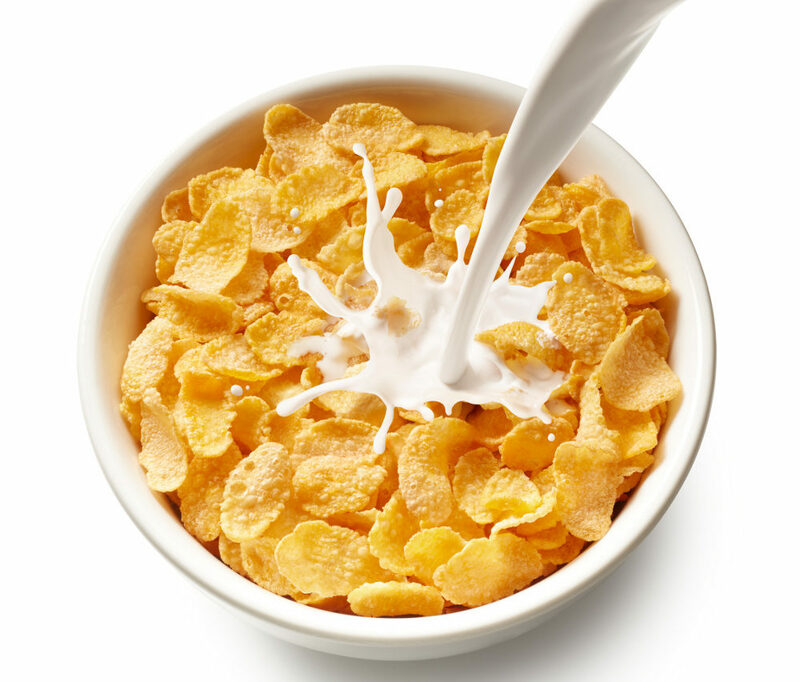 / Is your breakfast cereal keeping you fat? probably not going to want to and hey, i’m ok with that. There *could* be something to that. You see breakfast cereals are much like the Monarchy. you ride the blood sugar roller coaster. that your morning granola was nearly 500 calories! Yup, those pesky calories strike again. are in fact probably making you want to eat more depending on your choices.